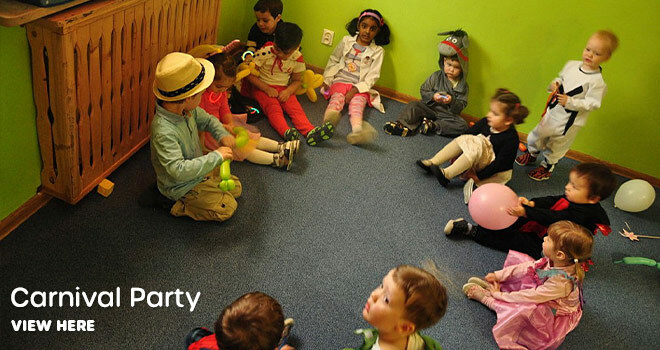 Welcome to Daisy International Preschool, which has been founded by a psychologist Barbara Kulac in 2012. 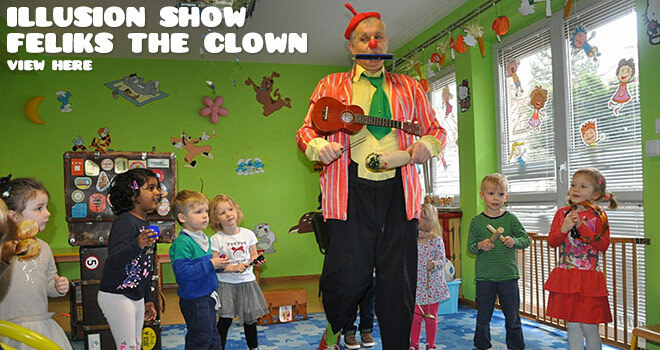 Our preschool is located in Kraków the Kliny/Ruczaj area. 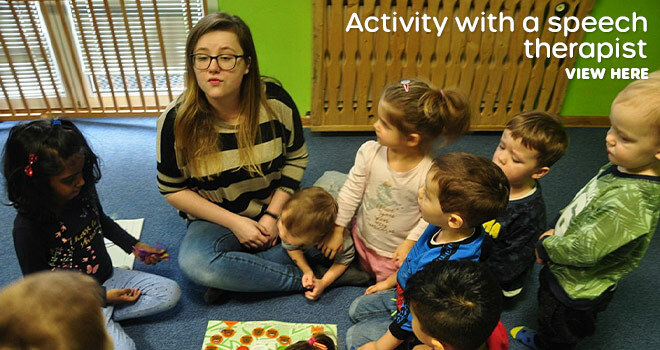 We provide preschool education and care for international and Polish children. 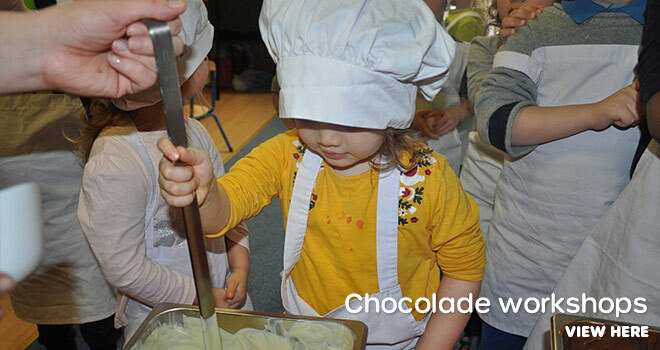 We educate children between the ages of 2.5 years and 6 years, we ensure early education in a safe, joyful, happy and social atmosphere. 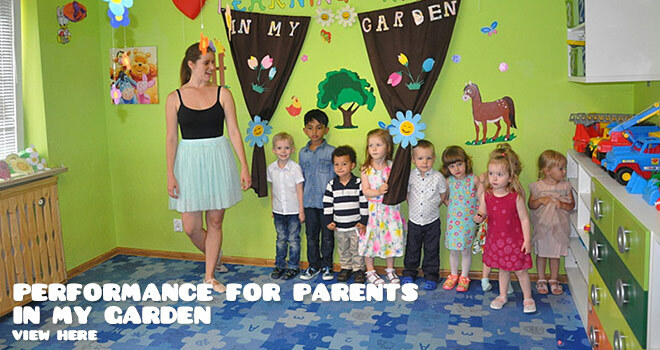 Daisy preschool group consists of 15 children 2 English and Preschool Education Teachers and 1 Helping Teacher. 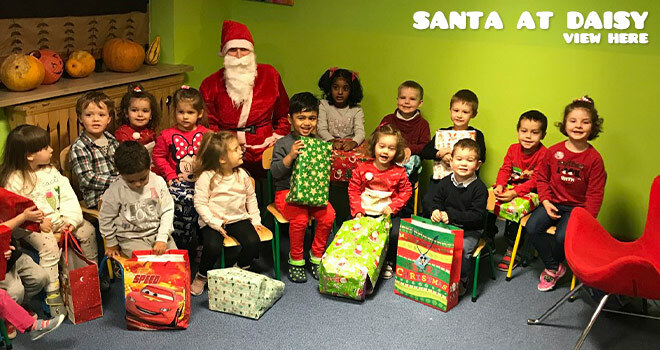 At Daisy we aim to give extra-individual approach to each child, in order to achieve this we employ one extra Teacher for the preschool group. 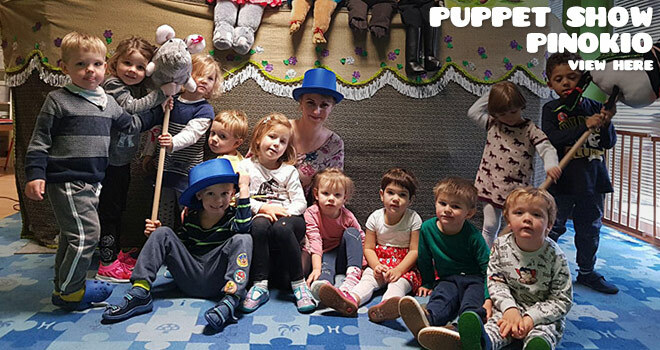 We follow the Polish Ministry of Education Kindergarten Education Program and the education takes place in English and Polish. 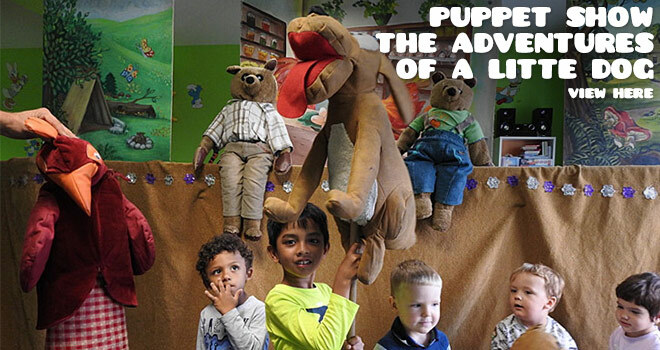 Our goal is, in addition to the kindergarten elementary program, to make children understand and speak English with the Bilingual intensive English education technique. 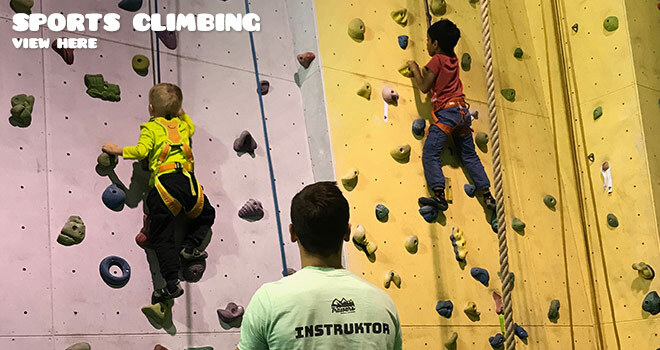 We also encourage children to develop their talents and abilities by observing and stimulating their areas of interests and skills. 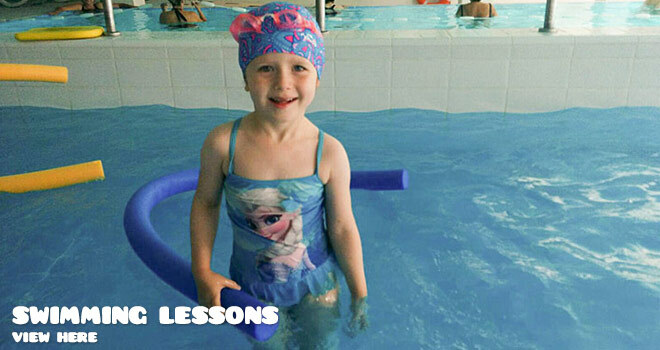 We pay special attention for the children to learn social skills like being polite and helpful to each other. 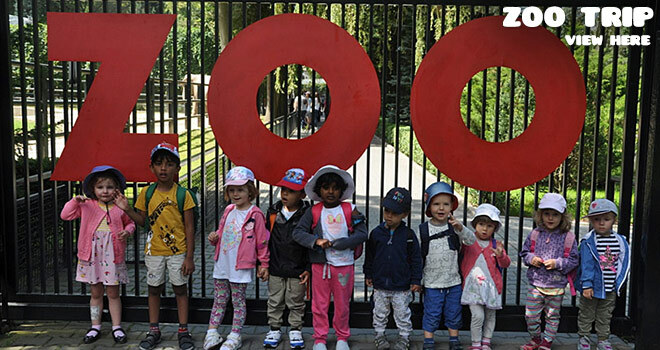 By organizing a variety of activities at the Preschool we stimulate the cognitive, physical, social and emotional development of the children. Activities like ballet, modern dance, gymnastics with the rehabilitation specialist, yoga stimulate the physical development, coordination of movements, and flexibility of the muscles. 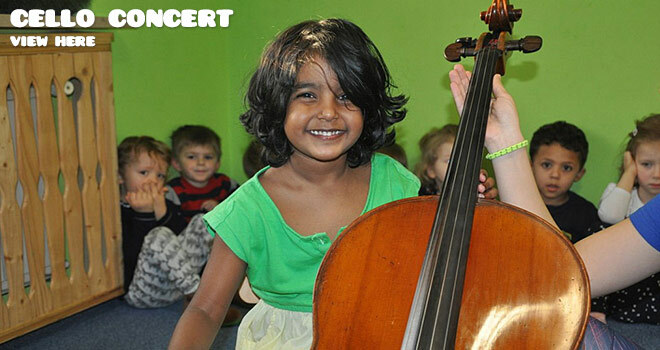 Ballet and modern dance are also activities that develop the sense of rhythm in children. The music and eurythmic is the completion for this stimulation. 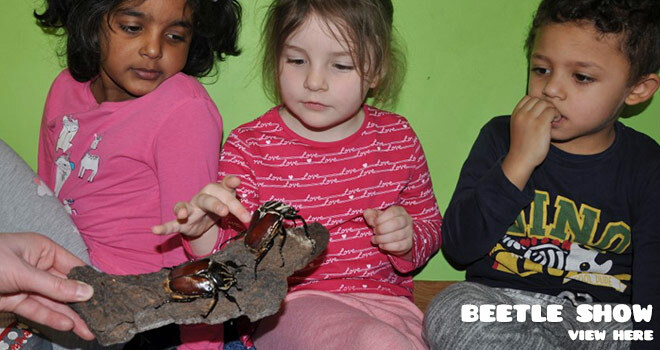 At our Preschool we organize many activities that aim to awake the curiosity towards the world, nature and multiplicity on earth, among these activities we can name multisensory travelers’ workshops, explorers’ academy, and science workshops. 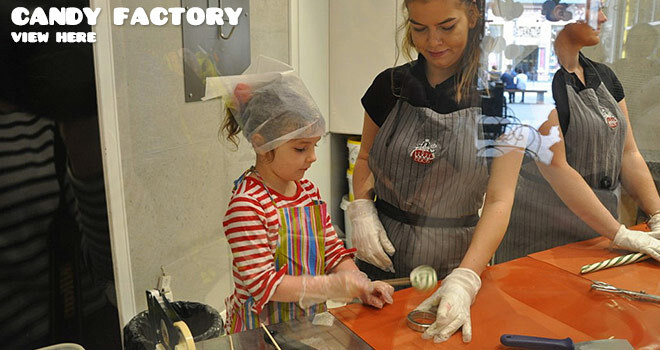 The pottery workshops are an important part of the activities, they enable the children to practice their manual skills as well as give them the opportunity for free creations. 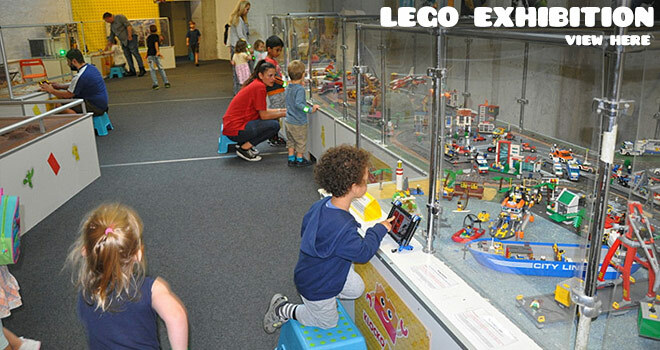 The Lego corner in the Preschool gives preschoolers the possibility to practice the same abilities very often as well. 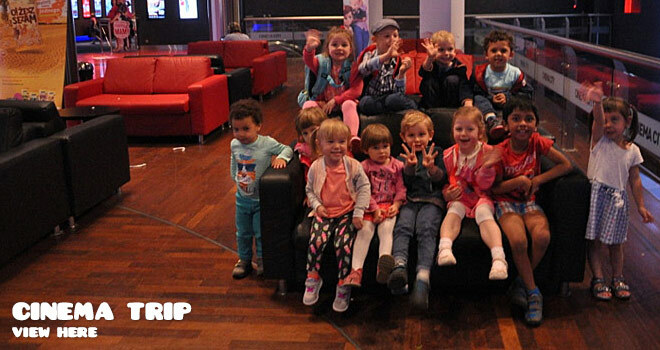 In order to widen the social abilities and to stimulate the cognitive development of the Preschoolers we organize at least once a month trips to different places like Theater, Muzeum, Cinema, Zoo, Botanic Garden,etc. Being close to the culture events, exploring the world, exploring the rules of social behavior are the indispensable advantages of these events. 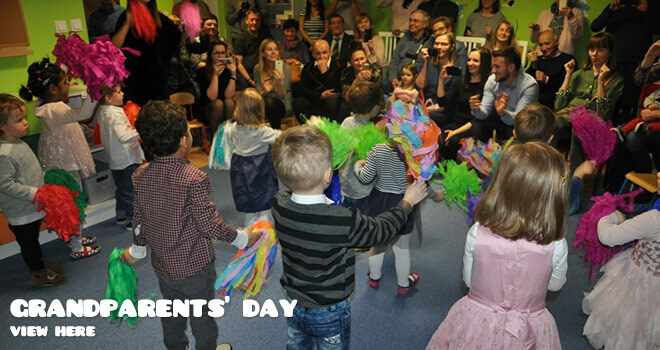 The shows organized for the parents or grandparents help children to overcome shyness, they are able to practice skills like speaking to a crowd, most of all, teach how beautifully they can express their gratitude for the help and love of their close relatives. 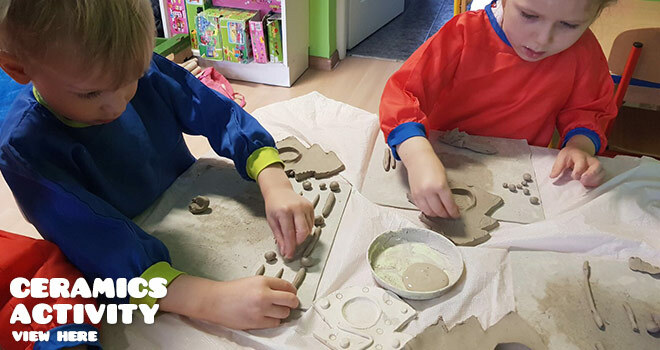 The education in our Preschool consists of active participation in the activities performed in English, individual approach to each student and discovering their talents and practicing their skills. 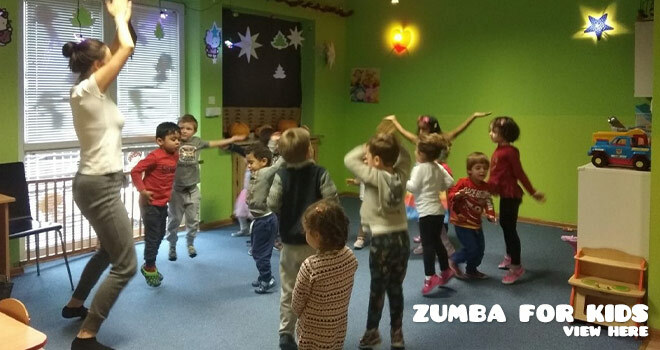 In Bilingual English Method the Teachers communicate and perform activities and lessons in English and Polish language at the same time during the whole day. 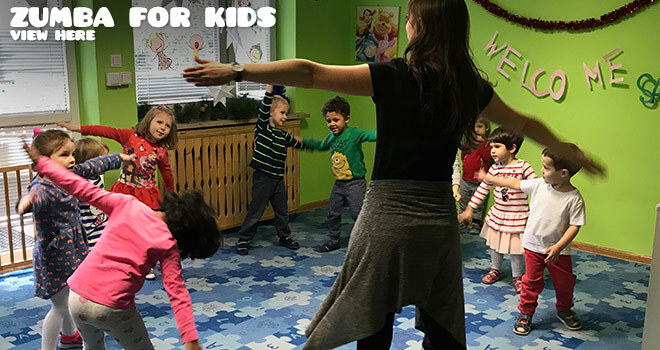 Our aim is for the children to learn English during playing by hearing and learning through experience the spoken language every day in different situations, just like it happens in their mother language. 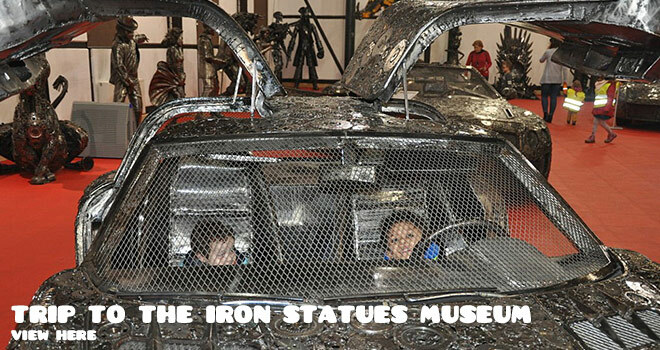 To reach this aim we use the bilingual intensive English method. 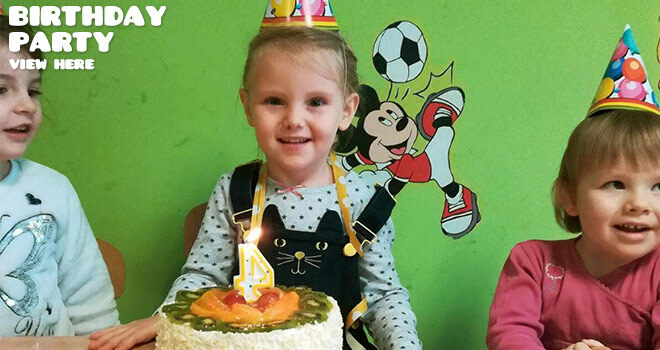 Children during the everyday life of Daisy preschool are able to learn English easily, quickly and naturally through play. 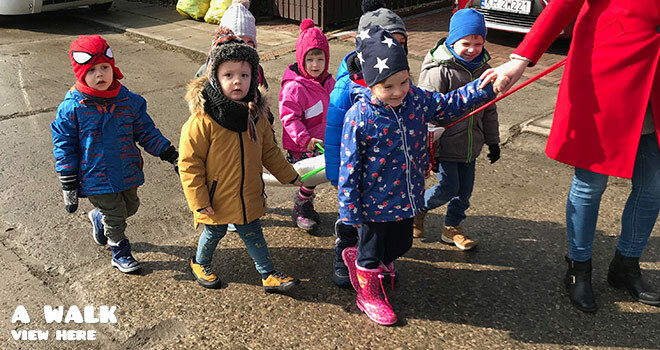 Our English preschool education teachers speak only English with the international children as well as when they speak to each other during the day, if requested there is also a possibility for them to speak only English with the Polish children as well. 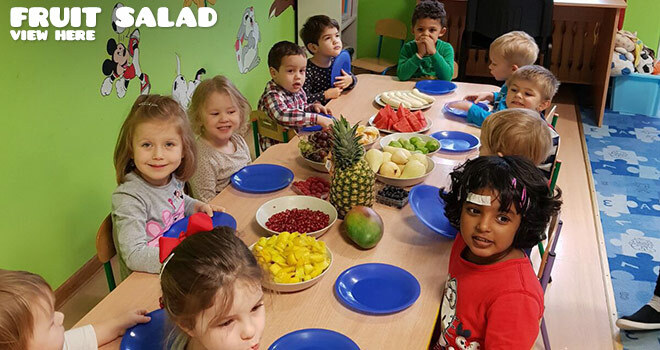 At our preschool children have the opportunity to play and to form relationships with children from other countries and cultures. It gives them the possibility to look to the world from a different perspective. 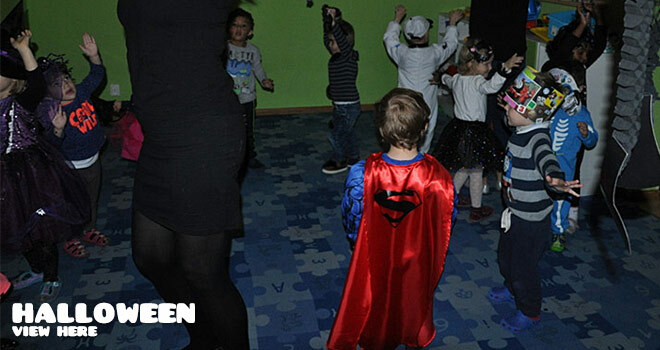 Being in the international environment provides the possibility to socialize and practice several social skills. 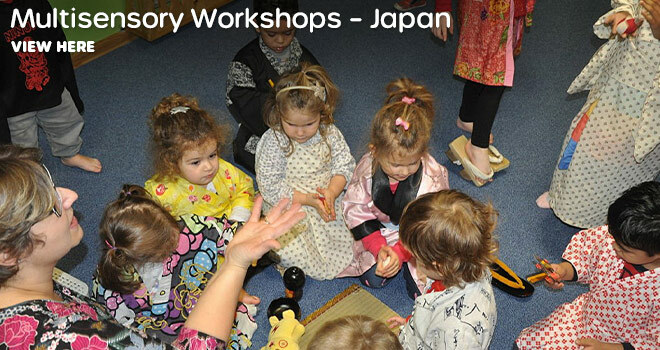 International environment also allows children to recognize the other cultures. 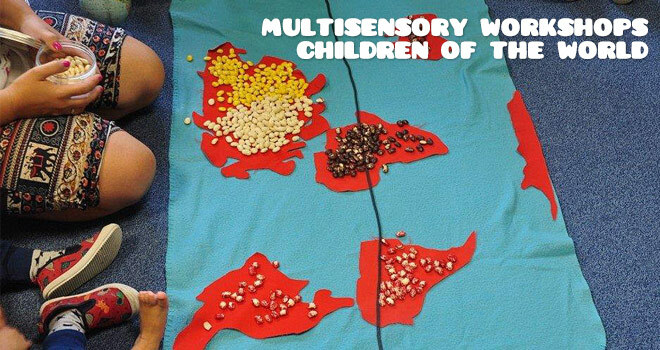 In addition to multisensory activities we provide, we organize National Culture Days in our preschool. 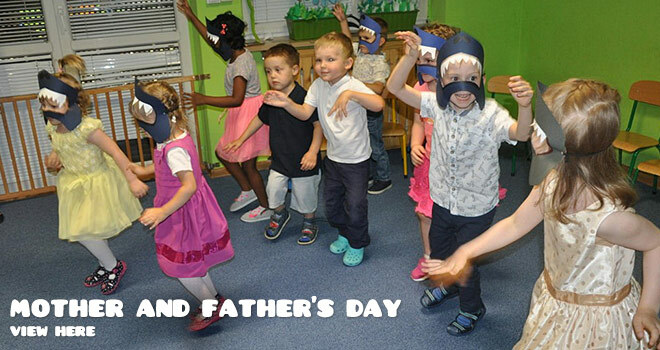 On these days our international children and their parents have the opportunity to tell us and show us the culture, traditions and details about their home country. 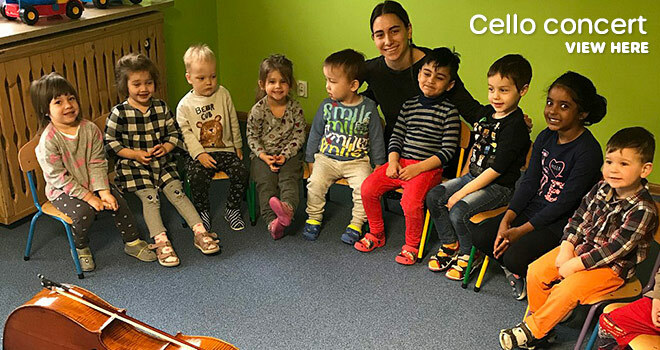 The Preschooler get to know and understand their colleagues better and also learn to accept and see the differences in people and their lifestyles, cultures and language. We ask the parents to also teach a few basic words in their mother tongue. The activity is a wonderful time to socialize, form close emotional relations and feel like being a big family. 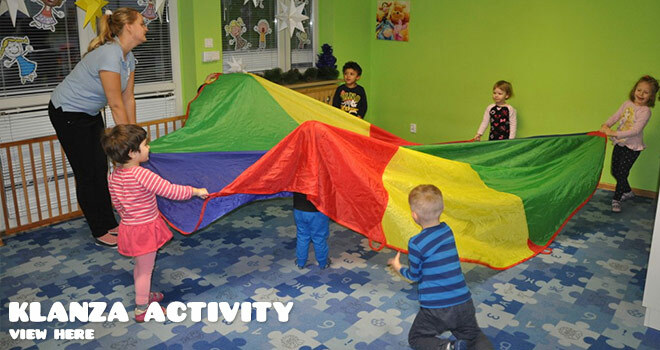 At Daisy while organizing activities we pay attention to a very important detail which is the active participation of the children in them. 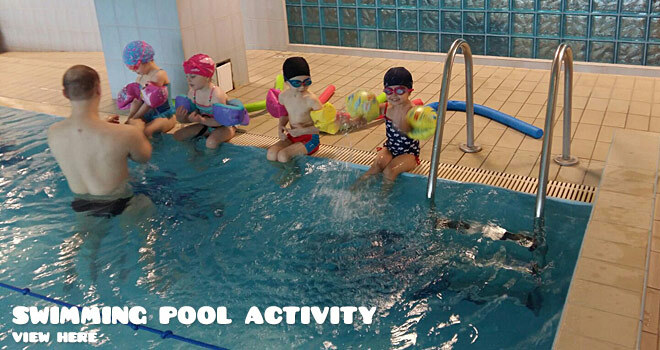 The activities are organized to maximally stimulate the physical, social and cognitive development of the children. 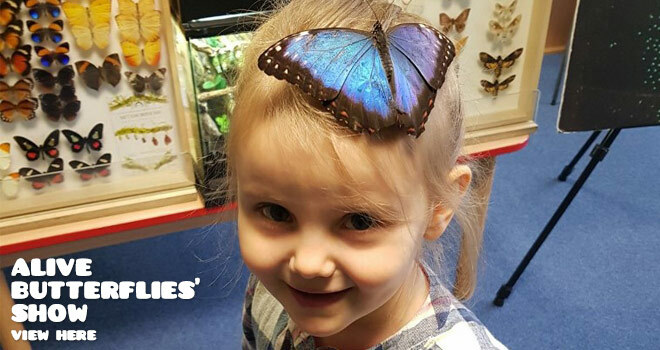 Butterflies show Mantis show Activity with policeman Christmas concert Dances of the World Workshops Ballet Multisensory Travel Workshops Yoga Modern Dance Speech Theraphy Music and Eurythmisc Rehabilitation Ceramic Lego Explorers' Academy Puppet Show itp. Skiing trip Sports climbing University of Economics Visit to the Farm Modern Theatre AirForce Museum Botanic Garden Theater Zoo Manufacture of Sweets Fire Station Cinema Museum Forest Trip itp. 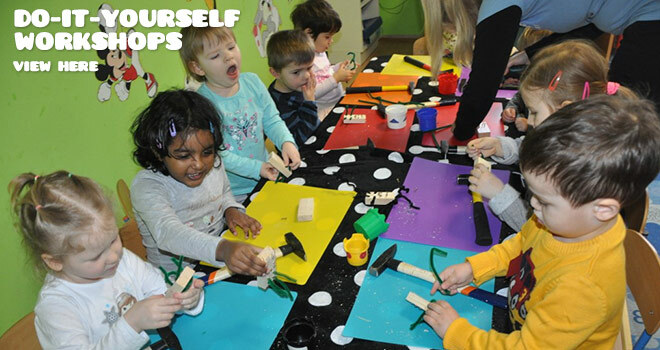 The Free Play Time at our Preschool is a very important part of our day. 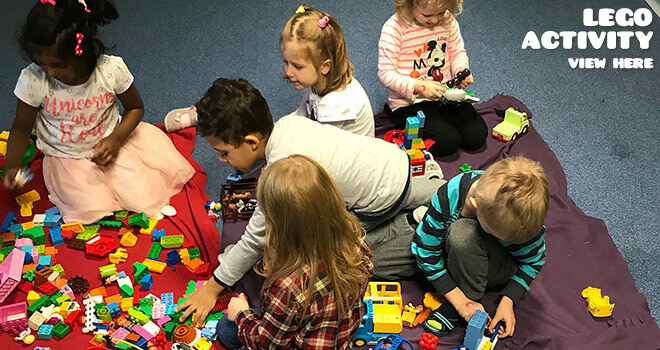 We realize the importance of the free play in the children’s’ development so we give plenty of opportunities for the children to create their play environment. Free Play is not only the time that children spent outside in our closed garden playground, but also afternoon time, when children can play in their play corners freely. 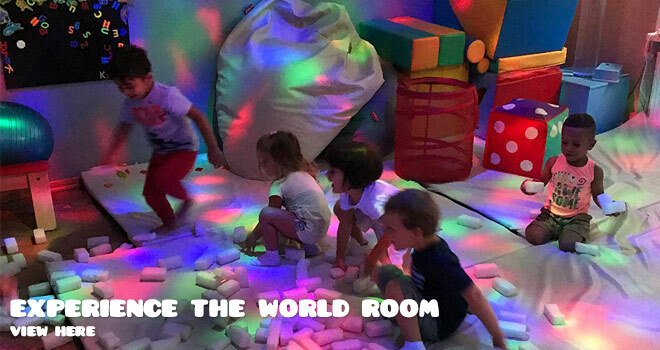 This time is indispensable for the child to express themselves through play, sometimes express their hidden emotions, learn, try and practice the behaviors modeled from the behavior of the adults Free Play build up self-esteem, the feeling of efficiency, creativity and allows to build positive relations with the peers.